The authority safeguarding the UK's trade outside the customs union has just 25 staff - less than one tenth the required number critics say. Just a year before Brexit and the UK has only 25 staff working in a department key to building and maintaining new trade deals – compared to 370 staff who work for the EU equivalent and 360 for the US – a Tory minister has admitted. The Trade Remedies Authority – integral for the UK operating an independent trade policy in the event of ‘hard’ Brexit and exiting the customs union – has only one tenth of the staff compared to equivalent bodies in the US and EU. The authority within the Department for International Trade, due to come into force in October, will stand up for UK companies in international trade disputes – making it integral to the UK’s position as an independent trading nation. But the equivalent body in the EU, the Directorate-General for Trade at the European Commission, has 377 staff, whilst the US version, the United States International Trade Commission, has 360 employees. But the Brexiteers’ rhetoric of a ‘buccaneering’ Britain, free from the shackles of EU rules to sweep up lucrative deals around the world, appears absolute rubbish in the context of these staffing numbers. The resources simply aren’t there. As Peter Kyle MP, who tabled the question revealing the staffing numbers, said: “this is yet another example of Liam Fox talking the talk and not walking the walk. “The Government’s ‘Empire 2.0’ vision of quickly signing lots of new trade deals with major economies around the world is built on sand. We don’t have the manpower or the expertise in Whitehall to make it work, and the clock is ticking. 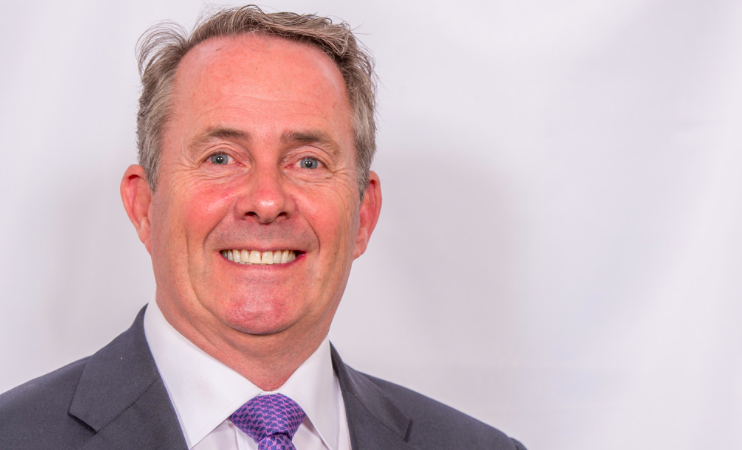 [Fox’s] new Trade Remedies Authority will need to fight the UK’s corner in trade disputes in just over a year’s time and yet the number of staff working on setting it up is just a fraction of what will eventually be needed.